It’s time to make that booking for Valentine’s Day which conveniently this year falls on a Friday. From classic dining rooms to cosy country houses with log fires, we’ve put together a top ten that we think will tick the boxes for a romantic evening. Whether you are impressing a new love or celebrating an enduring one, candles, luxurious ingredients and a glorious wine list always hit the spot. As some of these venues also have rooms you could make a whole flirty night of it?! With their magical white-draped Corfu suite recently voted ‘Sexiest Bedroom in the World’ in the Mr & Mrs Smith awards, a romantic evening is a sure thing at Anoushka Hempel’s exquisitely designed hotel. 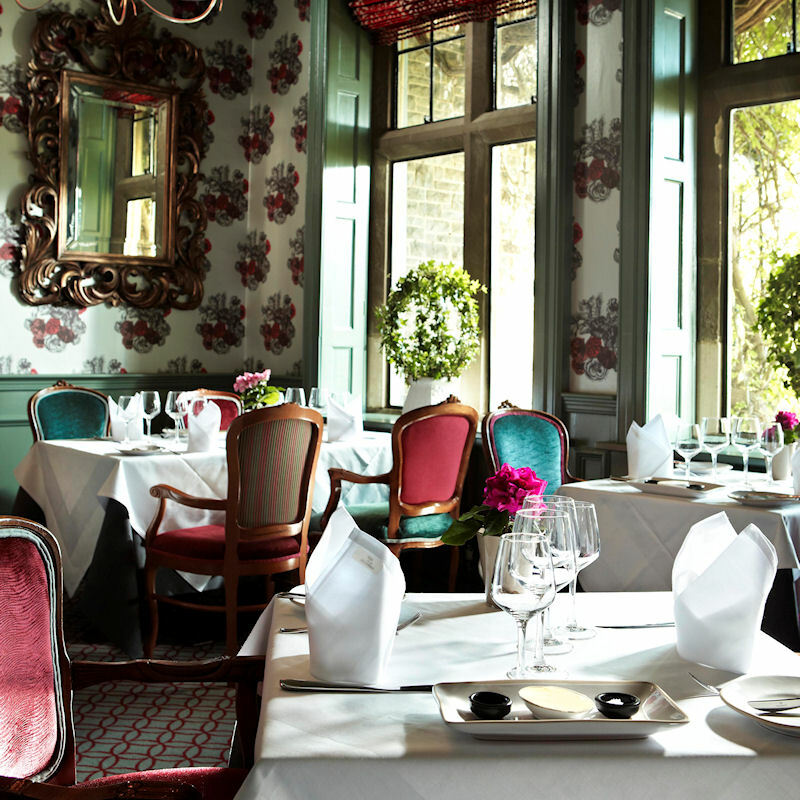 This Valentines day Blakes Restaurant is offering a three course menu entitled, La Vie En Rose, a romantic menu which includes rose in each dish. The menu will be available on the 14th & 15th of February for dinner service. The restaurant will also be serving a Valentines Bubbly Brunch on the 15th & 16th of February which is free flow prosecco and a set breakfast menu available till 2:00 pm. For more details click here. This is the hotel where Richard Burton allegedly wooed Elizabeth Taylor for the second (or was it third?) time and was once home to Anne Boleyn. 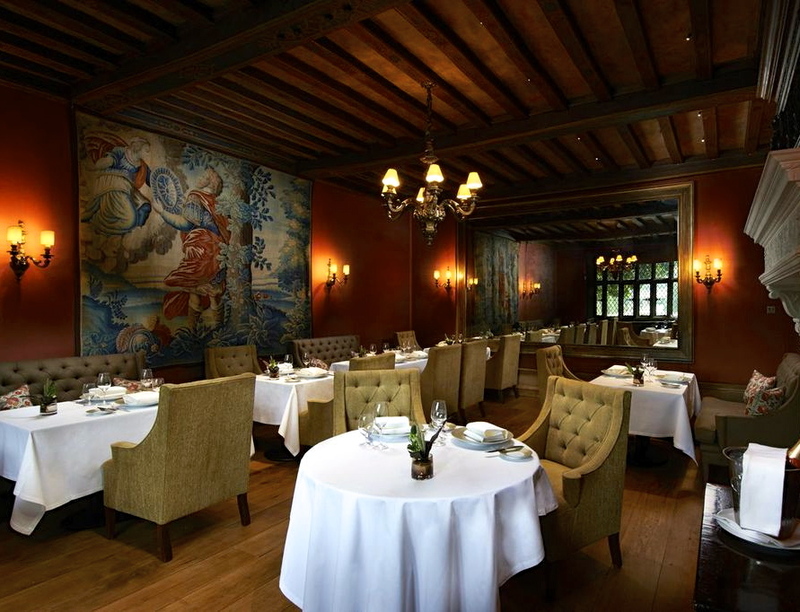 The lavishly decorated dining room, The Tudor Room, provides a sophisticated dinner experience in an intimate and cosseted environment. This year they are offering a choice of two fabulous dinners. 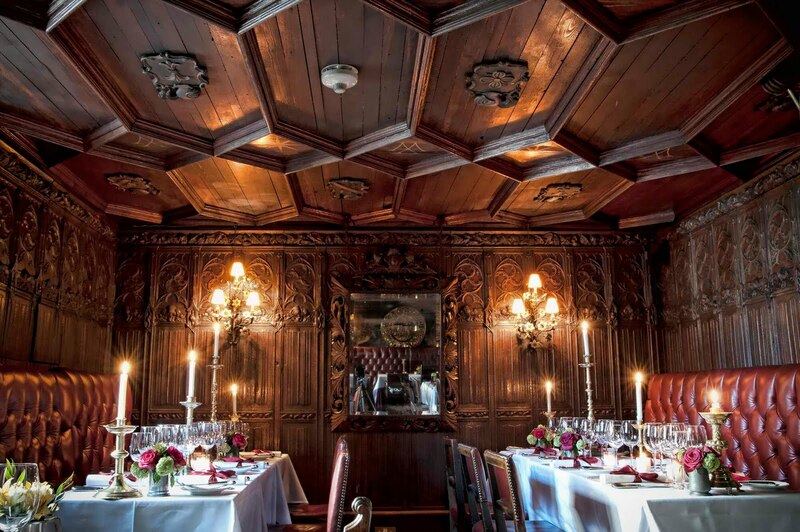 ‘Always and Forever’ is a decadent eight course tasting menu which will be served in the Tudor Room. The stunning Tithe Barn is the setting for their ‘Truly, Madly, Deeply’ event. For more details click here. 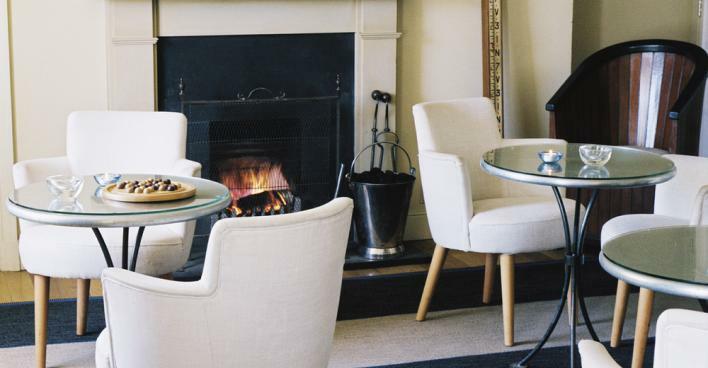 This chic, upmarket, seaside hotel enjoys glorious Cornish bay views and Olga Polizzi’s now famous hotel is known as one of the most romantic locations in the UK. The elegant, candle lit restaurant has been described as ‘eating in the poshest candlelit beach hut on the planet’ due to the cream painted tongue and groove walls. Seafood is of course a must-have order given the location with the freshest Cornish Oysters (and they are an aphrodisiac). Carnivores are also well catered for by locally sourced meat dishes. And if you decide to extend your stay the rooms are simply to die for. Click here for details. This pretty, contemporary dining room now boasts the current Professional Master Chef winner, Steven Edwards, as its head chef. Using fresh vegetables from the hotel’s walled kitchen garden, Steven has developed a menu of balanced interpretations of traditional seasonal dishes. Kicking off with DR’s favourite glass of Nyetimber, his five course Valentine’s menu promises to be a complete treat, and South Lodge are offering a special rate for an overnight escape in one of their gorgeous suites. For more details click here. 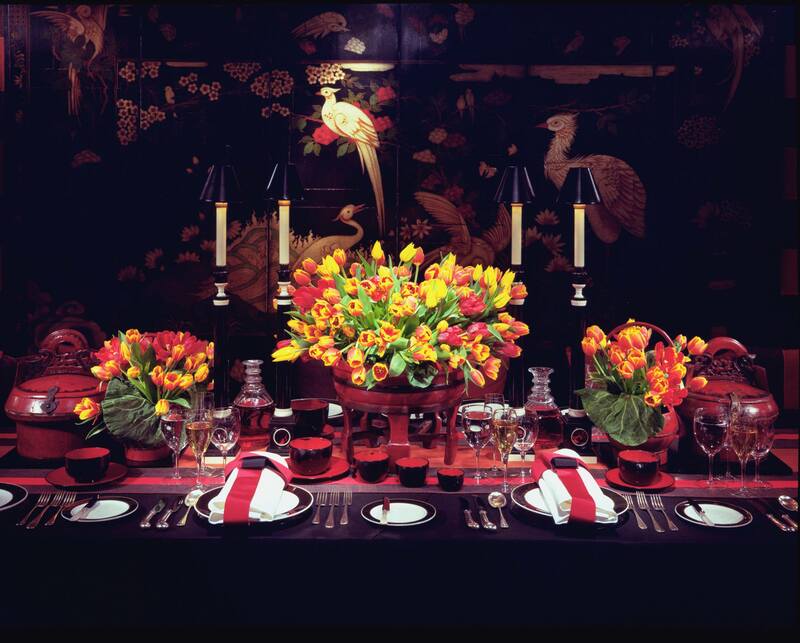 We think the Bingham lends itself to any celebratory occasion, but Valentines is definitely top of the list for us. This unbelievably chic Georgian townhouse is tucked away beside the river and is a perfect gourmet bolthole. With new chef Mark Jarvis now making his mark, he is offering a seven course tasting menu on the 14th and 15th which includes Oysters, Rack of Lamb and Chocolate Ganache. A dine and stay offer is also available. For more details click here. 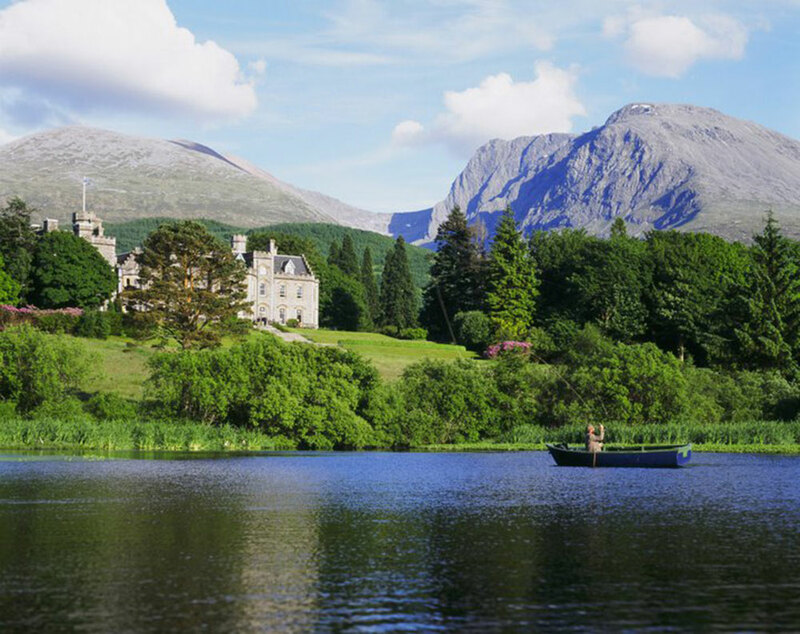 How much more romantic can you get than a remote Scottish castle surrounded by evergreen trees and sparking blue of a nearby loch? The hotel regularly attracts distinguished guests including Barbara Cartland – Queen of the romantic novel and a real Queen, Victoria, commented ‘I never saw a lovelier or more romantic spot’. Enjoy Michelin star dining in one of the hotels opulent dining rooms furnished with gifts from the King of Norway and relax by the open log fire in the castles drawing room. For more details click here. For some the Lake District is a magical destination and Holbeck Ghyll’s sumptuous lounges and oak-paneled restaurant will certainly make this Valentines a special one. Combine this with the fantastic Michelin star cuisine and it would seem wrong not to stay and take advantage of the fabulous hospitality on offer here. With amazing views framed by England’s most famous peaks this lovely retreat will quickly become a favourite. Menu’s include Tian of Crab and Breast of Pigeon. For more details click here. 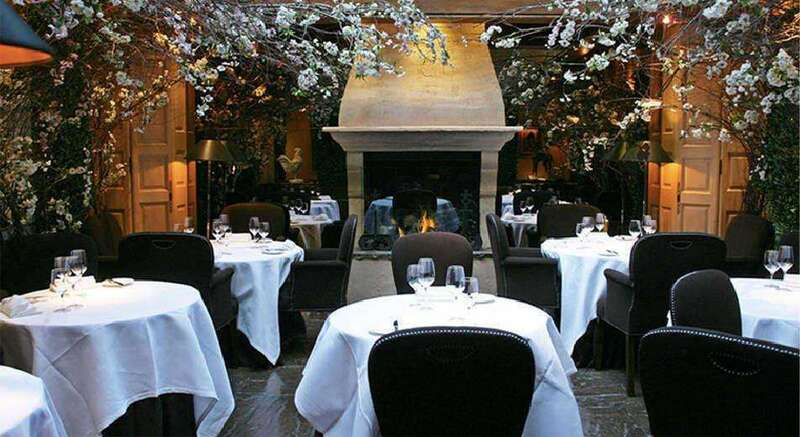 Last year Harden’s Guide named Clos Maggiore as ‘London’s most romantic restaurant’ and in 2012 The Times rated it ‘Sexiest Restaurant’ so it would seem a safe bet for an evening of romance. Serving beautifully presented, contemporary French cuisine its unique setting under bows of blossoms is a very intimate setting for couples. Vegetarians are well catered for with both a separate and a la carte menu and on Valentines Day they are offering ‘Vegetarian Truffle Tasting Menu’ alongside a non-vegetarian Tasting Menu. We’ve seen the menus and they look utterly divine! For more details click here. ‘A pure, unmitigated pleasure palace’ is how The Times describes this luxury Edinburgh restaurant and The Guardian call is it ‘the ultimate romantic bolt-hole’. Located at the top of the historic Royal Mile it is much loved by locals, visitors and celebs alike. Dine within the rich baroque surroundings on red leather banquettes with walls hung with tapestries in this 16th Century merchants house. We couldn’t find a specific Valentines menu but the a la carte offers fabulous seafood and incredible roasts and grills. For more details click here. 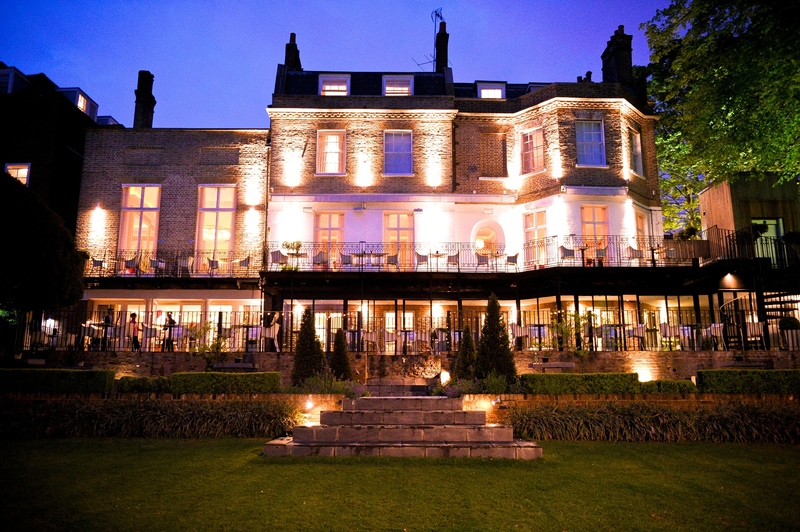 This grand stately home, set in the heart of the Berkshire countryside is one of the finest hotels in the UK. It’s refined grandeur and decadent elegance, combined with the houses incredible history, give it an atmosphere that cannot fail to put you in the mood for love. Chef Andre Garrett’s newly refurbished dining room is luxurious and welcoming with deep velvety chairs and high ceilings. Our top tip is to make sure you have room for the fabulous Bon Bon trolley! For more details click here.